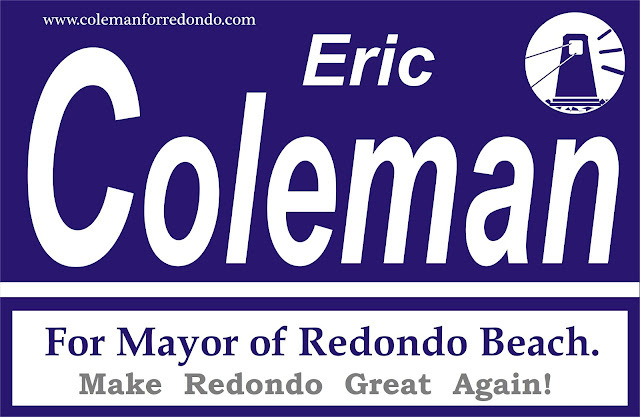 We need to Make Redondo Great Again. 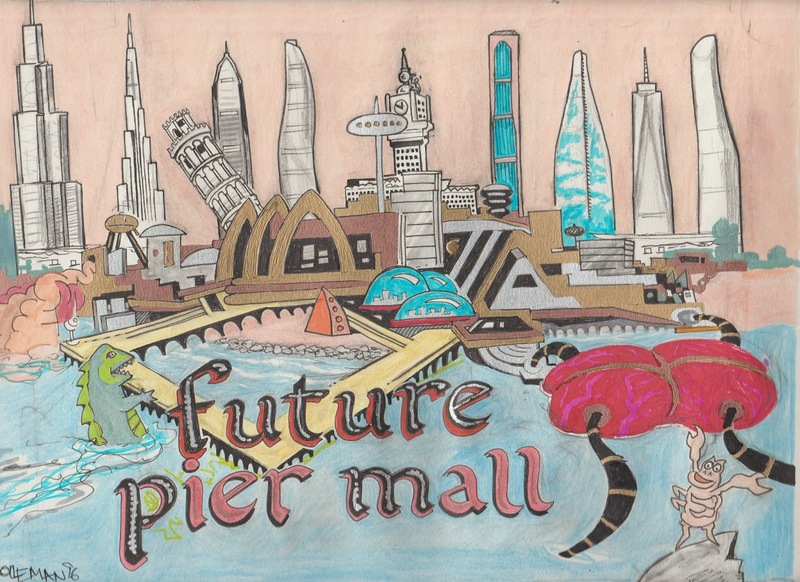 We're hurting folks, and while some talk of a Future-Pier-Super-Mall, I say why stop there?! Together we will open up a World-Class State-of-the-Art Theme Park on the Redondo Pier. People are going to come from all over. People are going to have so much fun. We'll have huge attractions. The best attractions. 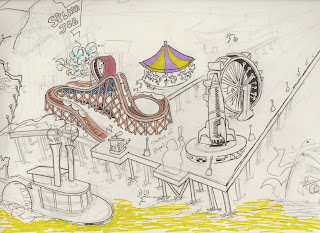 Attractions like the Rent-Coaster 9000. Just like Redondo's Big Dipper of a hundred years ago, this gravity-defying roller-coaster will leave riders in absolute shell shock. The loops, the twists, the turns; all simulate having to scurry, scrimp, and scrounge for rent. Monthly mandatory ridership is required of all residents. 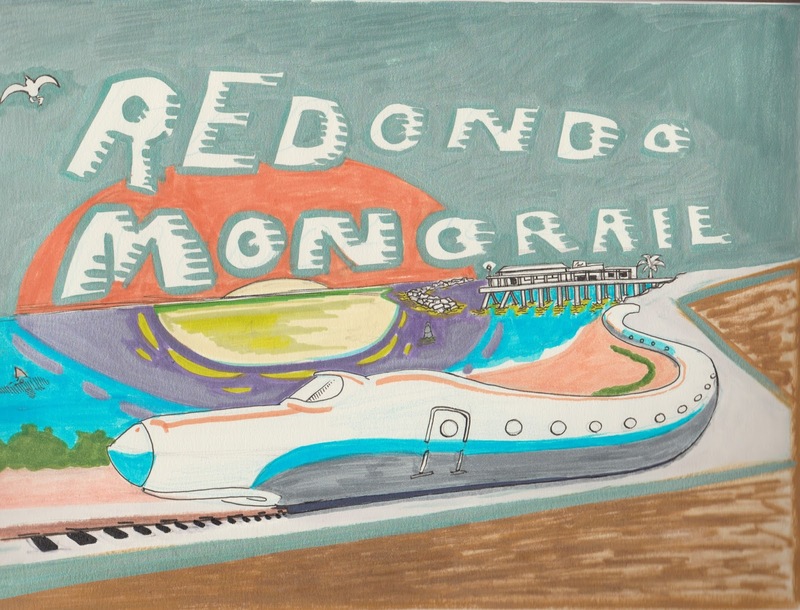 Just like our launch platform, the rents in Redondo are going to reach dizzying heights, especially if something as a hideous as a mall gets built on the Redondo Pier. You people will be so sick of having fun. Seriously. Sick of it. Next to the roller-coaster we have the Big Splash! Based on the mildly successful Mall Proposal, this Experience Machine lifts guests 200 feet in the air and then plunges them into the icy cold waters of the Redondo Harbor, holding them there for up to half a minute before bringing guests to the surface sopping wet. Stop by the Soaked Suckers Photo Booth to pick up your very own souvenir picture of the whole humiliating experience. We got other great attractions too! Look! What's that steamboat out on the water near the rocks? 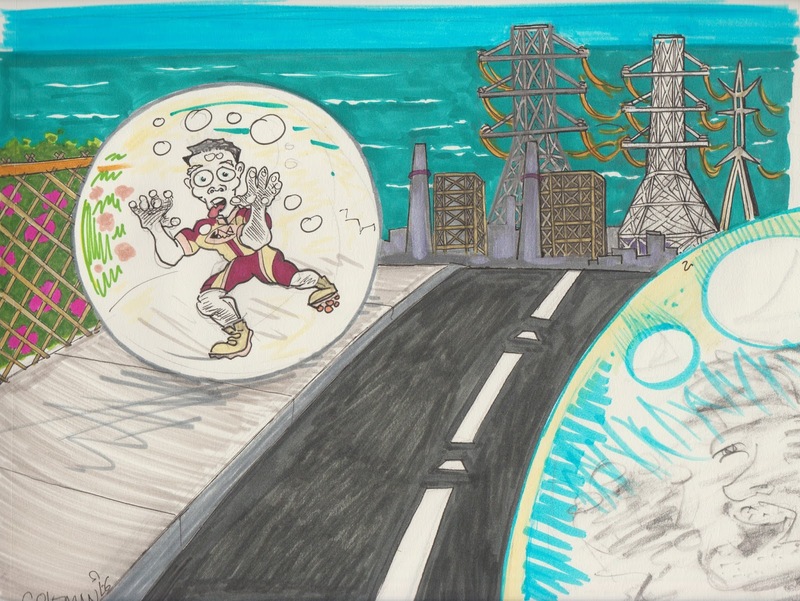 Why, it's the Public-Private Partnership! Little kids can gather around the floor of this glass bottom boat to catch a glimpse of the odd cuttlefish, crab, or flounder. 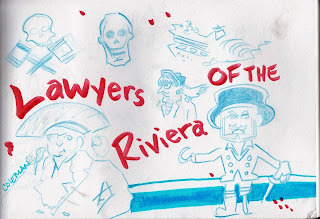 Speaking of bottom-feeders; avast ye matey, it's the Lawyers of the Riviera. This Cut-Throat Swashbuckling Pirate Adventure will draw gasps from around town and around the world! You've been served Redondo! Redondo's New Theme Park is going to be the first in the world to offer Whale Ride Adventures! 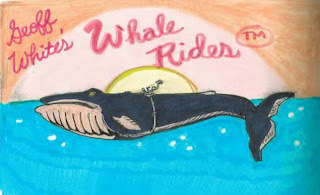 Saddle up, strap in, and hold on with our certified whale riding instructor Geoff White. Certified by whom you ask? Answer: No one! We're the first in the world to even imagine such hubris! And if the marine mammals should ever act up their oil will be extracted and they shall be eaten by their own light just like our Theme Park's Opponents!!!!!!!! Of course, some other parts of Redondo will have to be transformed to bring it into alignment with the THEME PARK. 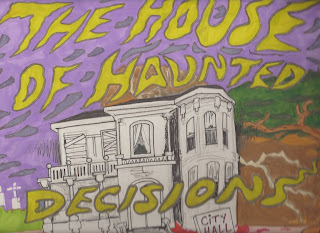 For instance, City Hall will be given a spooky mansion look and renamed 'The House of Haunted Decisions'. Also, most of North Redondo will have to be bulldozed to make way for a parking lot. 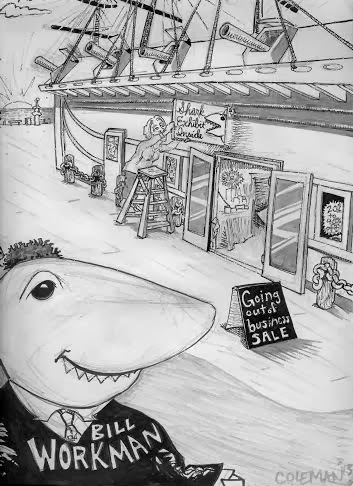 Why did Redondo residents wake up to a million fish clogging the Marina on March 8th 2011? It is said the school of sardines swam radically off course and into the oxygen- derived waters of the Redondo Harbor. What were they being chasing by? We might have a firebug and a shark on our hands here. 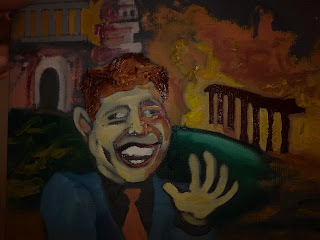 Additionally, If time, I'm going to look into the pathetically sad whitewashing of the 9-11 Commission Report, the JFK assassination, and who threw the Haymarket bomb. Now you might ask, how could we ever pretend to have the intrepidity, the audacity, the unmitigated gall to ever even dream of pulling off such a bold stunt? A Rollercoaster, a Carousel, Zip-Lines, Whale-Rides! Fun! Adventure! 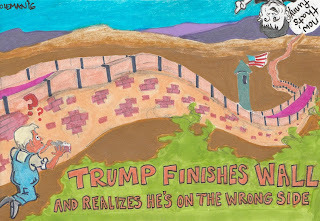 A Grand Theater of the Absurd! Heart-Pounding Excitement and Non-Stop Thrills on what is now the dinky little quiet sleepy Future-Mall.... Not no more! Want to know how to get Gloriously Wholesome Park built? That's easy folks; the sky is falling, that's what we sell them like an insurance policy. The sky is falling. The Parking Garage is Falling Apart and Chucks of Loose Concrete are Raining Down and Threatening to Crush Us All. Real Henny-Penny crap. For the last two elections I have championed the return of the Red Cars. 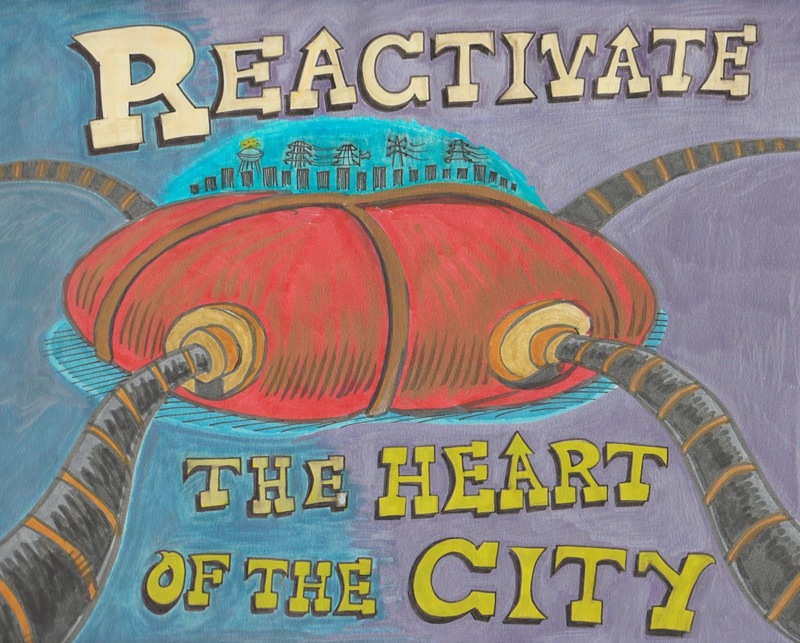 But, evidently, since I lost, I reckon the Red Car idea wasn't ambitious enough for such a forward-looking City as Redondo. 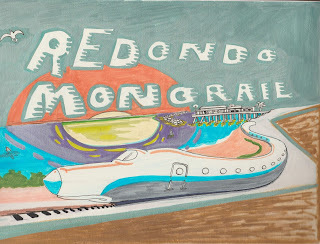 That's why I propose building a MONORAIL which will run from Riviera Village to the Pier and back; therefore connecting all parts of Redondo. I understand that changing the name of Artesia Blvd. to Redondo Beach Blvd. is a VERY BIG ISSUE, but why stop there? Why not build a wall between us and the Draconian Surveillance State that is Hermosa Beach? Redondo is the last domino to fall. This is our last chance, folks. Hermosa has very likely been taken over by ISIS and is soon to officially declare itself an Islamic Republic ruled by Sharia Law. We need to be prepared. Public Safety is still a top priority in my Administration, that's why I am introducing a plan to issue demerits to any resident of Redondo who does anything unsafe. After three demerits the individual is to be encased in a giant Hamster Ball for the remainder of their short sweaty lives. Furthermore, we are looking into removing all sharp edges in the City. At last, a truly round Redondo. 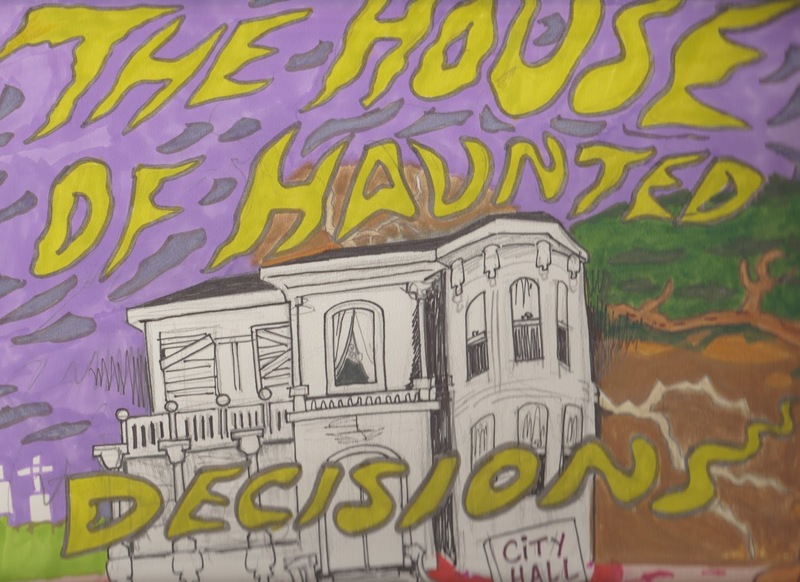 Borrowing a page from Jello Biafra's playbook; all City Officials will be required to wear clown costumes while on the job. Let it be known that I am donating my salary as Mayor to the kids. 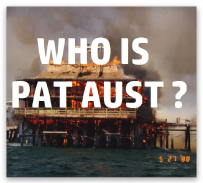 It's a rock band me and some friends are starting and you're all invited, except for Pat Aust. He's not invited. 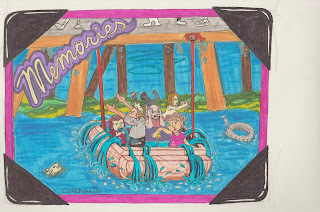 Lastly, what Abusement Park would be complete without a Dunk Tank! 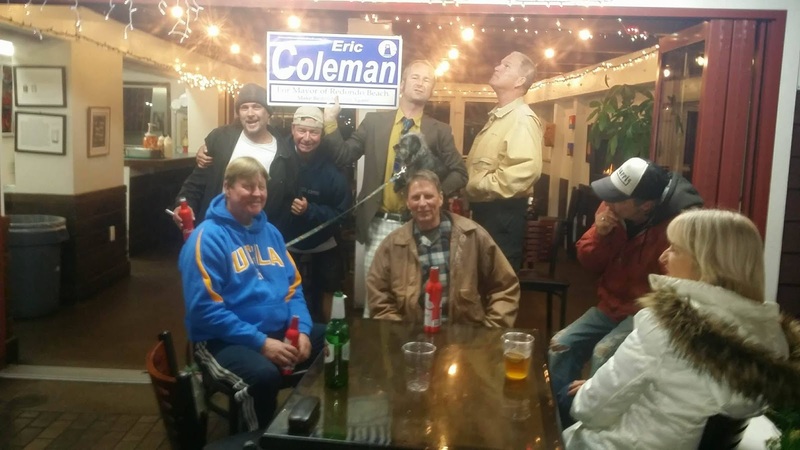 Step right up to Bruce's Drench Zone, where you and your kids can fling bean bags in an attempt to dunk disgraced Former City Manager Bill Workman or other members of Redondo's largely Criminal City Council. Lock 'em up, we say. 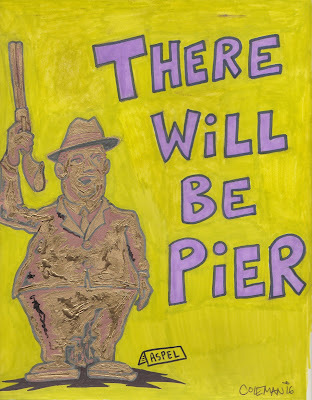 Don't submit to Pier Pressure and fall for the Pieramid scheme. Time to Drain the Lagoon! Metaphorically, of course... And physically! We'll use that water to flood Redondo, everything east of Prospect Avenue. We're going to have the best island.